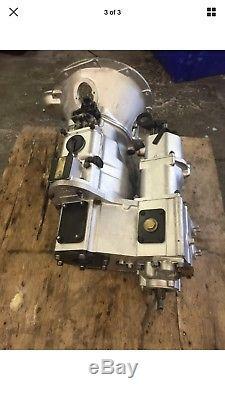 Land Rover Series 1 80 Fully Refurbished Freewheeling Gearbox & Transferbox Complete. Please note this is not a outright sale. 50 Years experience specialising in Series Land Rover gearboxes. Refurbishment to your own unit is welcome. We provide a quick service and take pride in returning it back as soon as possible. 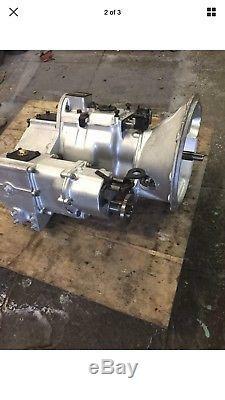 If you are interested in having your own unit refurbished even if it isnt the one shown on the listing then please enquire regarding the type of gearbox you have and we can give you a quote. Drop off and collection is welcome otherwise we offer a two day courier service for a additional price. Located in Halifax, West Yorkshire. Mobile - O7497,202,007. 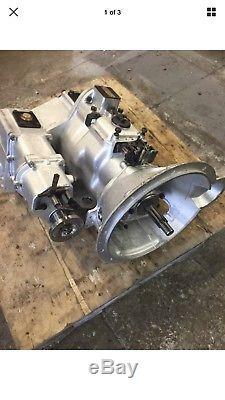 The item "Land Rover Series 1 80 Fully Refurbished Gearbox & Freewheeling Transfer Box" is in sale since Friday, June 15, 2018. This item is in the category "Vehicle Parts & Accessories\Car Parts\Other Car Parts".4x4" and is located in Halifax . This item can be shipped to United Kingdom.